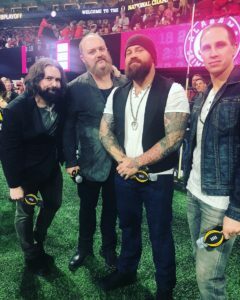 Zac Brown Band took the field in Atlanta to sing the national anthem before the College Football Playoff National Championship. The band opened the game between the Alabama Crimson Tide and the Georgia Bulldogs. The country group had a special guest join them. 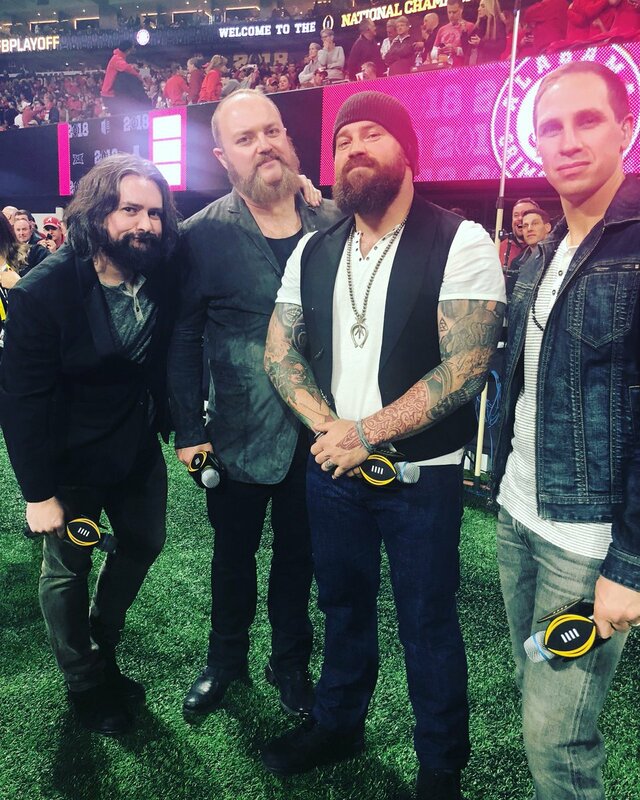 12-year-old Carly Ortega from Gwinnett County, Georgia, stood alongside the band at the Mercedes-Benz Stadium to perform the anthem in sign language. Ortega, who was born deaf, recently lost her mother, Daniella Osborn-King to cancer. Osborn-King was a huge University of Georgia fan, so Ortega signed the anthem in her mom’s memory, she told WSB-TV Atlanta.